Kalpitiya in the north of Sri Lanka is the best place to spot Dolphins, From November till March you can see pods of 1000 Dolphins. After this adventure we proceed back via Puttalam and Chilaw. 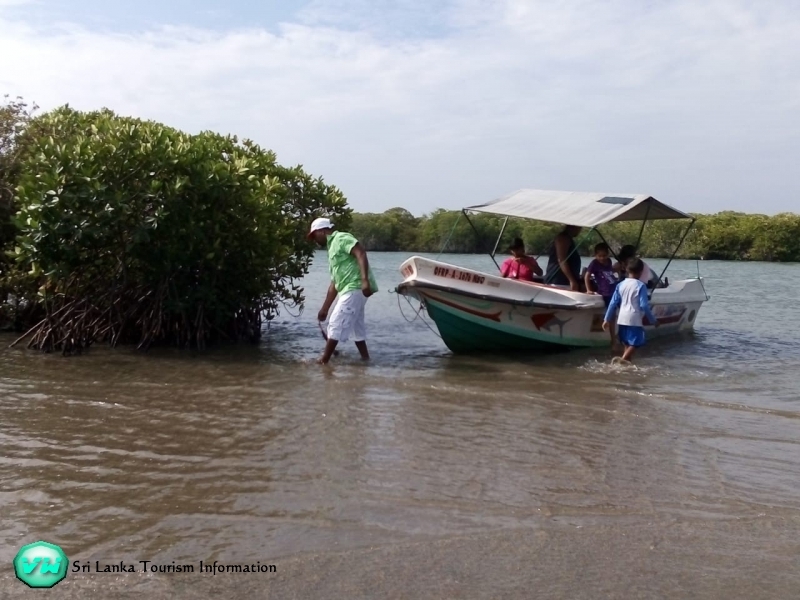 the first stop is in Puttalam, Puttalam is the home to one of Sri Lanka’s largest lagoons, also called Puttalam lagoon. We visit the salt factory after we have seen this we proceed to Chilaw. There is a saying that "Chilaw is famous for Crabs, Coconuts, and Coreas," a testament to the influence of the Corea Family who hail from this town. 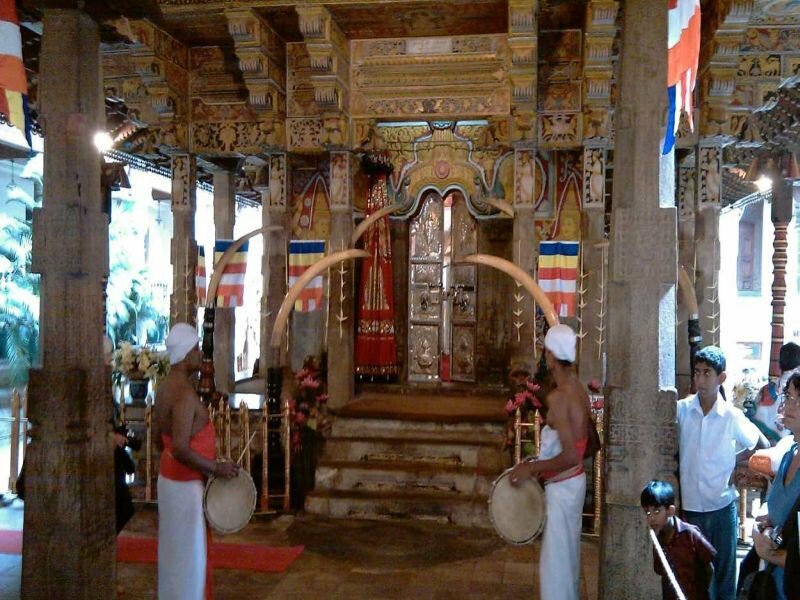 Chilaw is famous for the nearby Munneswaram temple, which is visited by both Hindus as well as Buddhists. 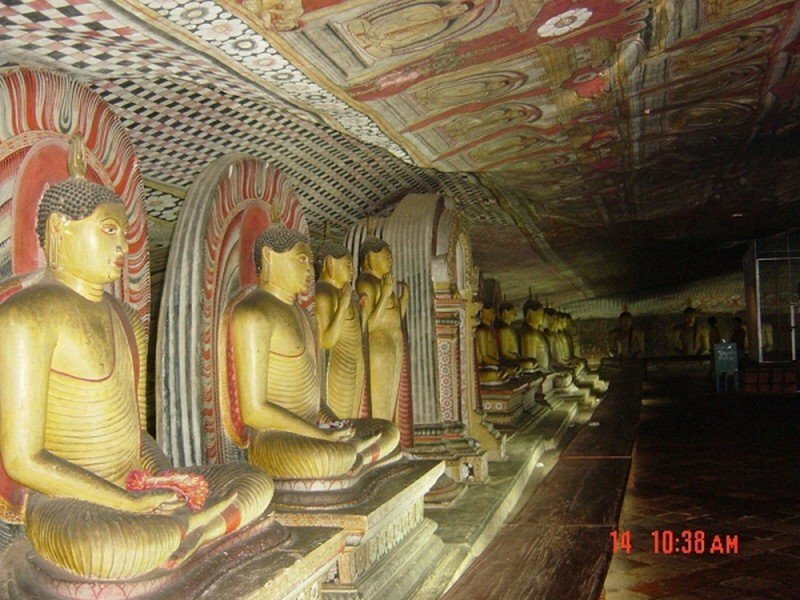 After we visit the temple in Chilaw we proceed back to your hotel.